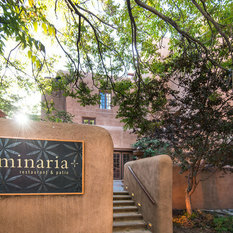 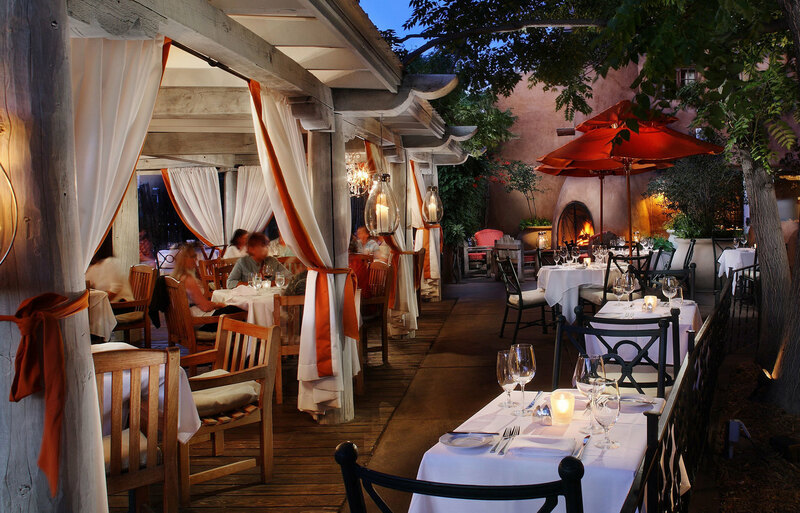 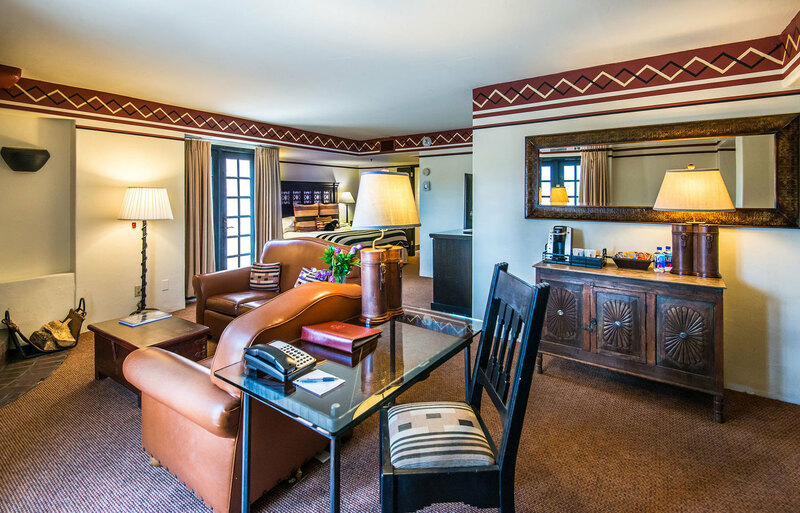 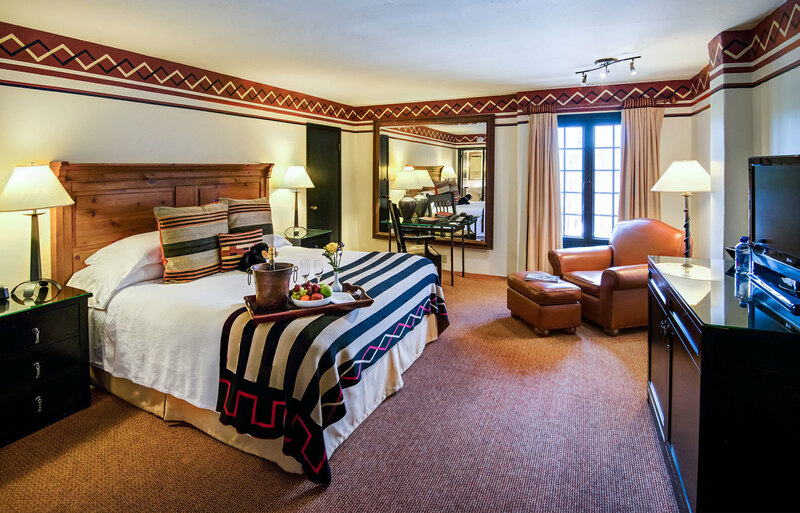 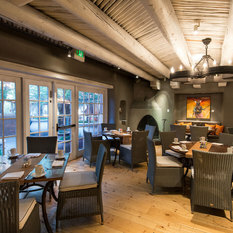 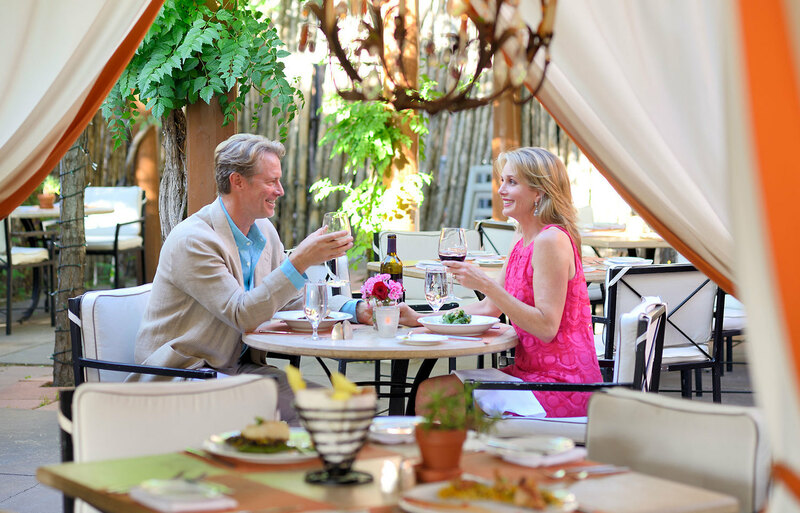 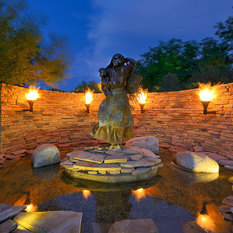 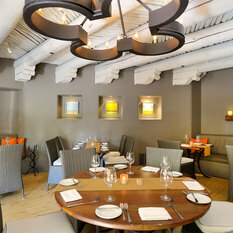 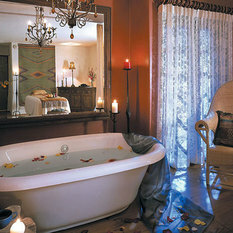 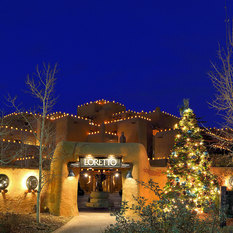 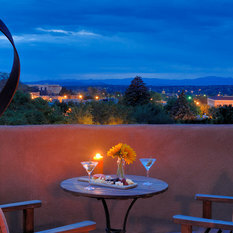 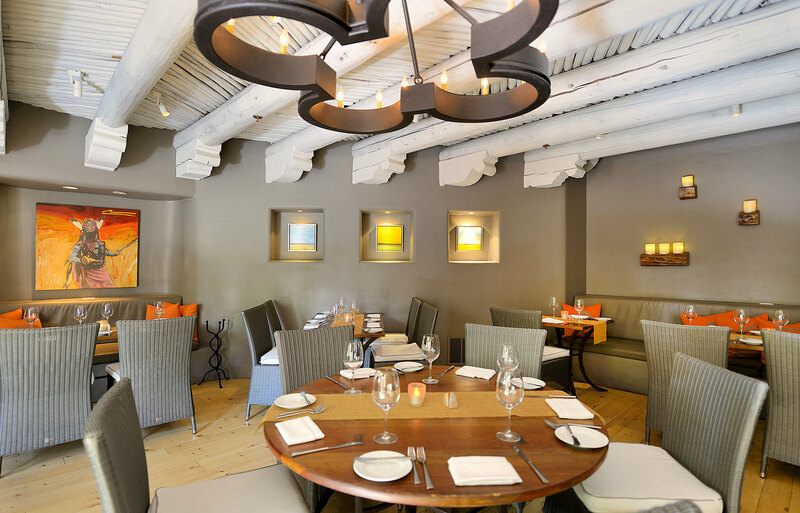 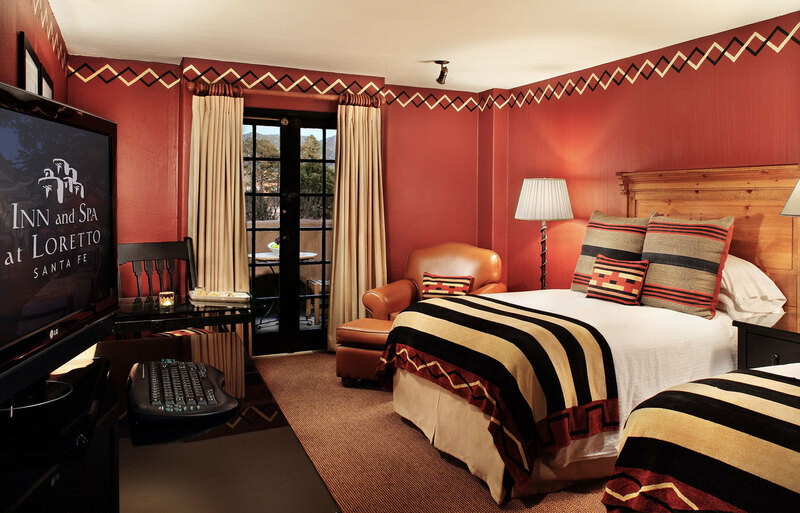 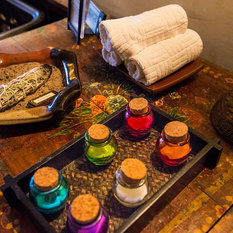 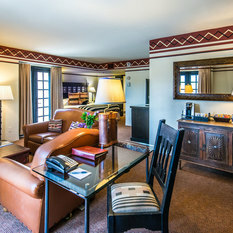 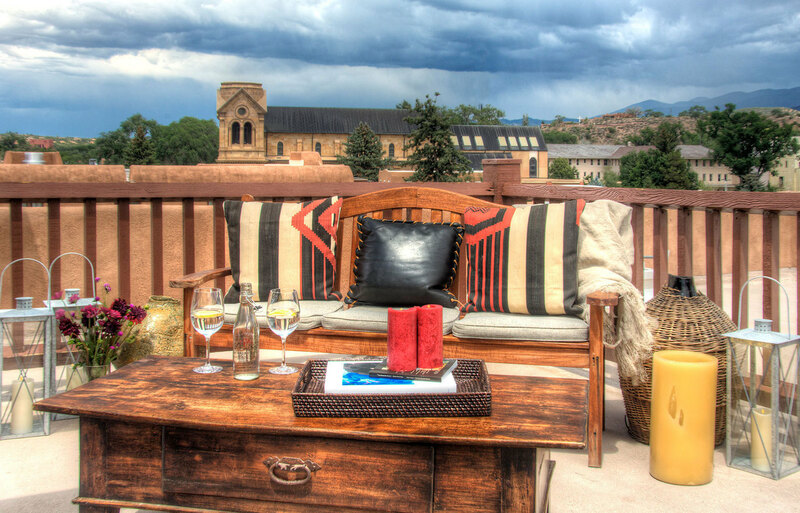 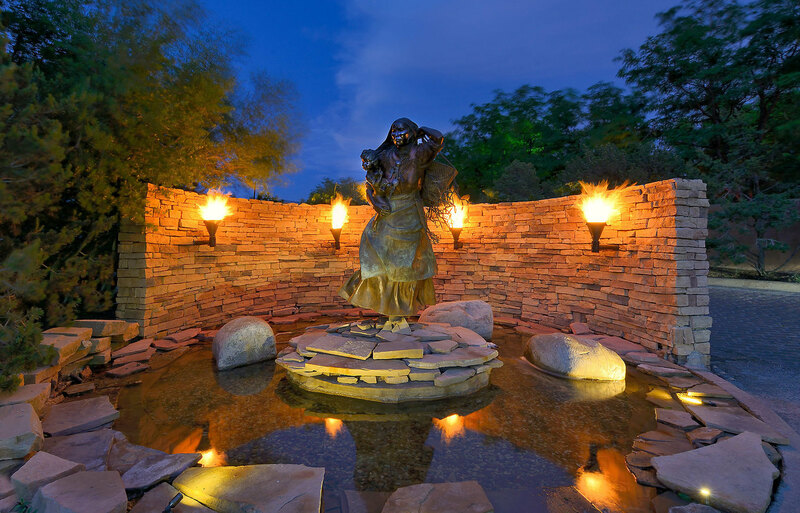 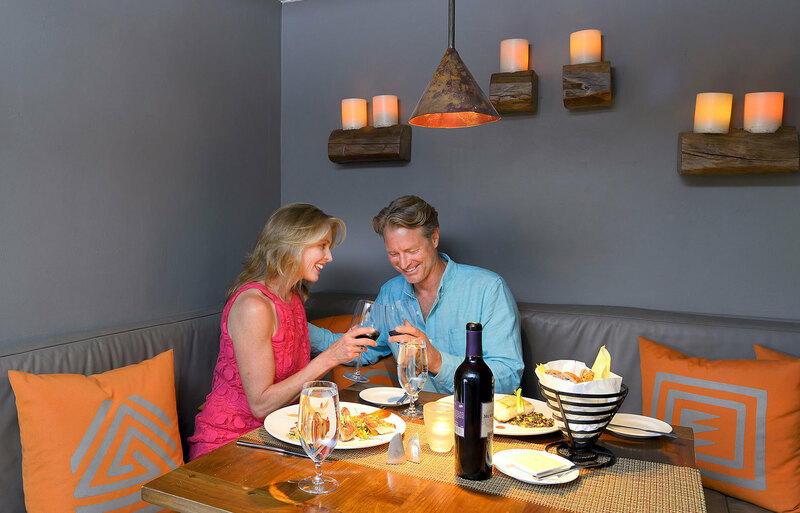 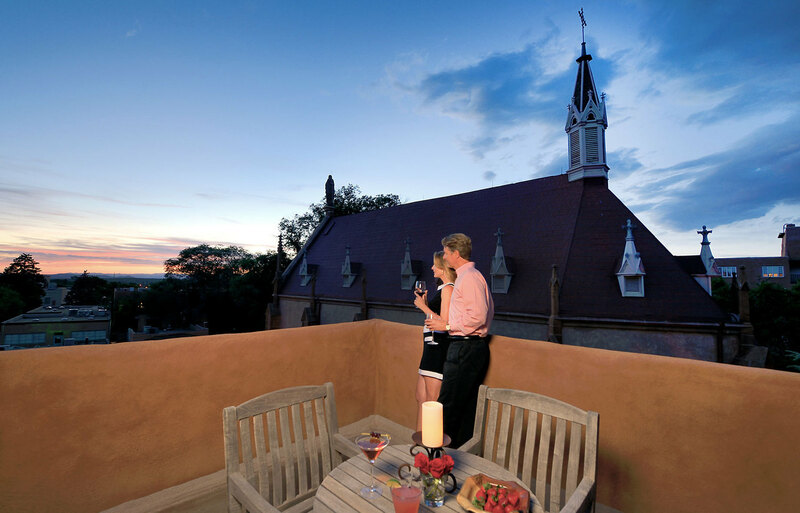 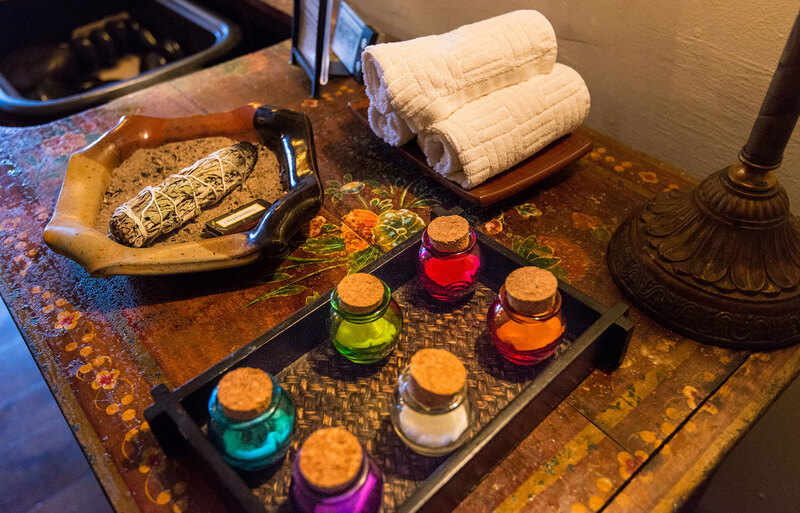 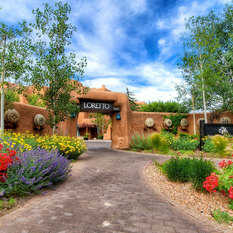 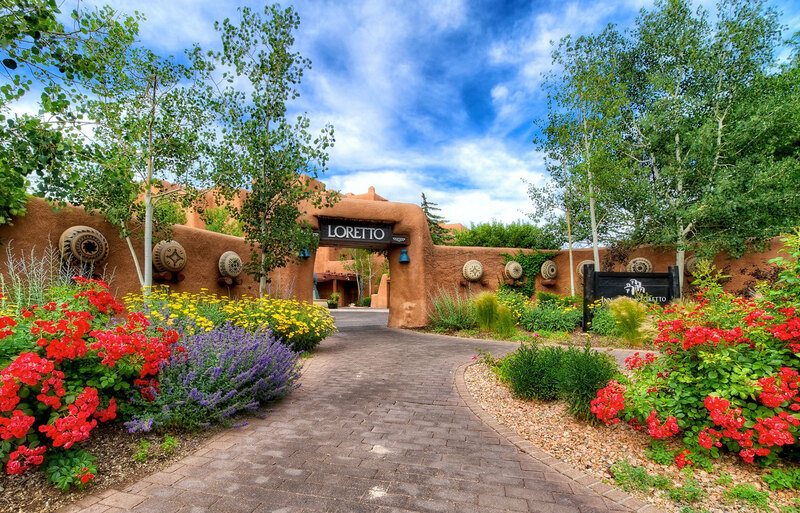 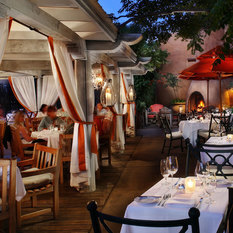 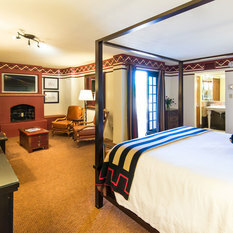 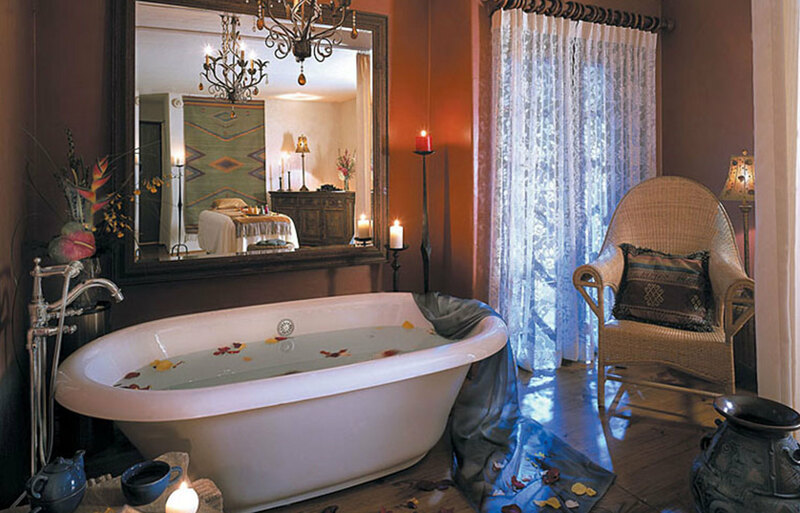 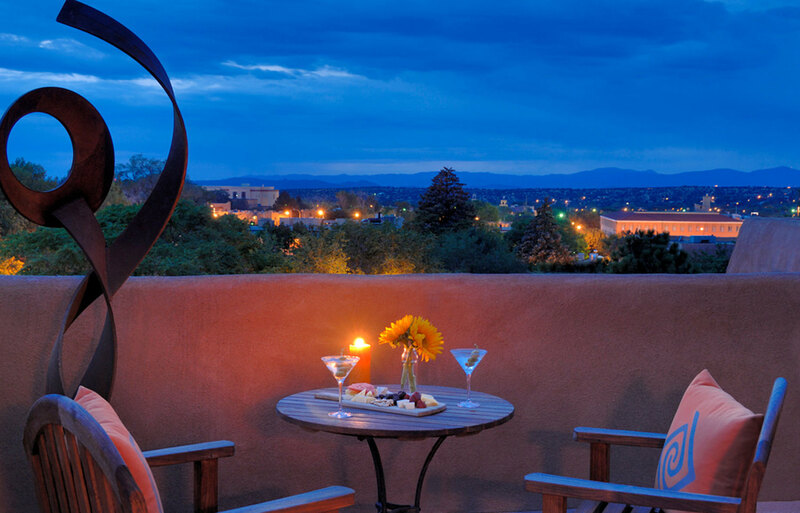 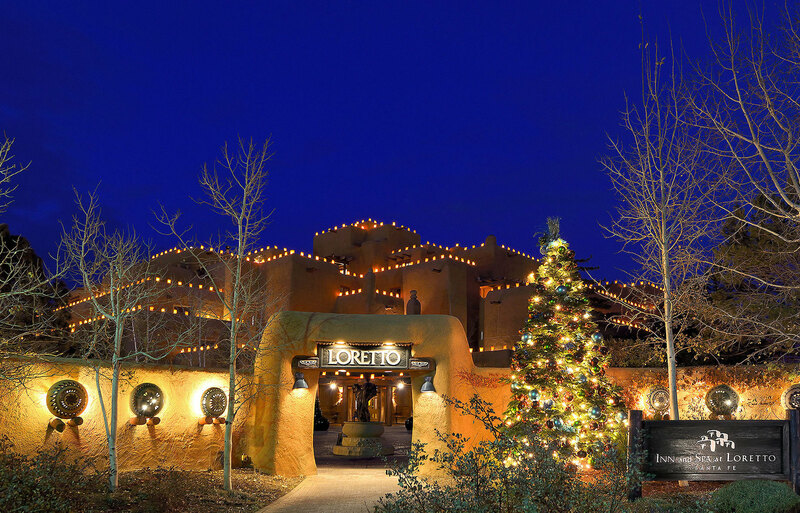 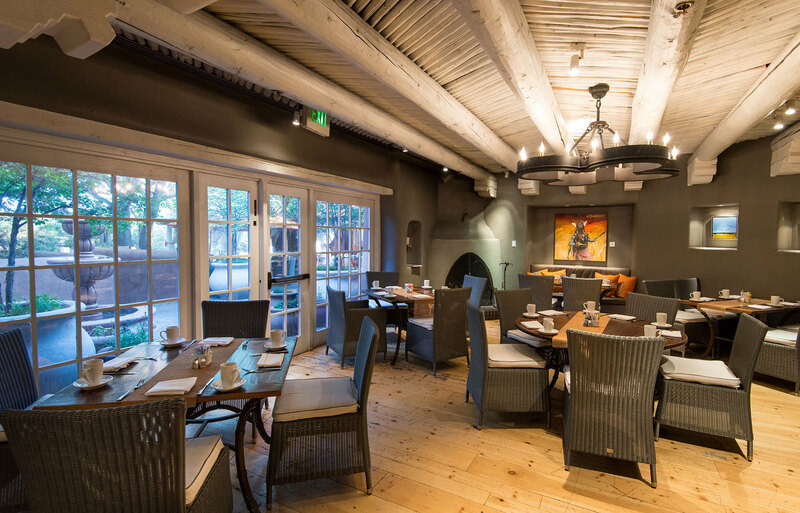 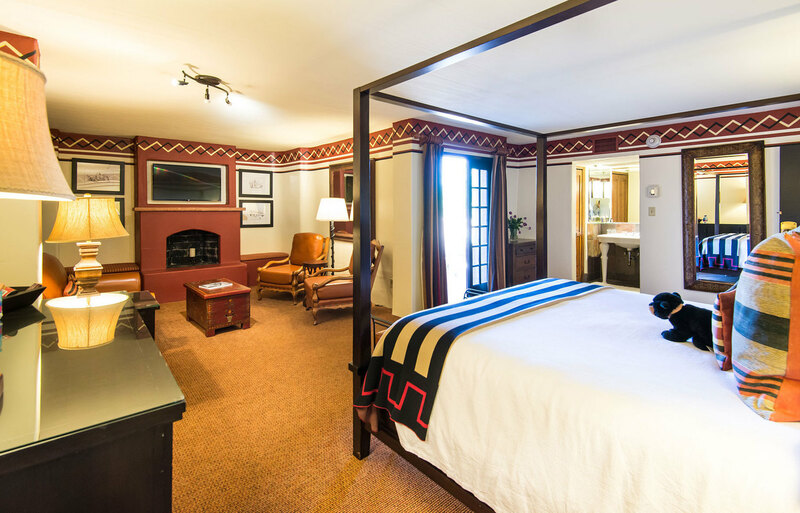 Welcome to the Inn and Spa at Loretto, a boutique, luxury hotel in Santa Fe that celebrates the authentic Southwestern style and culture of New Mexico. 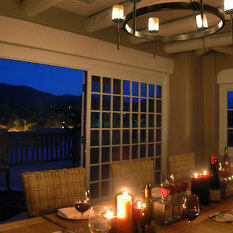 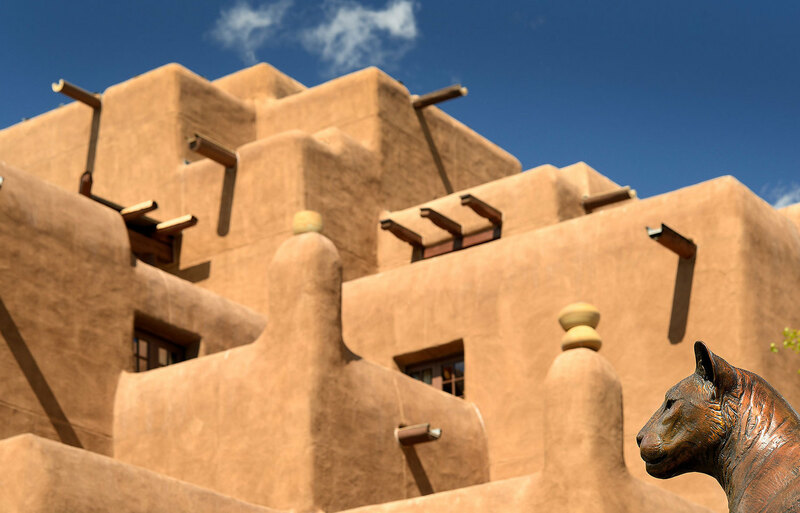 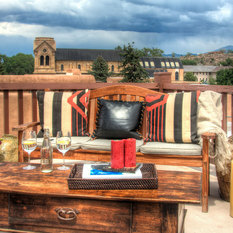 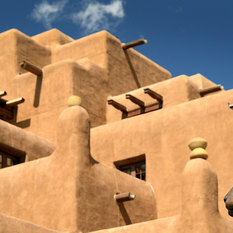 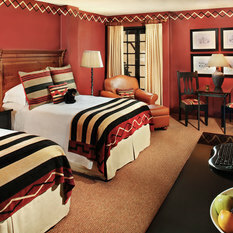 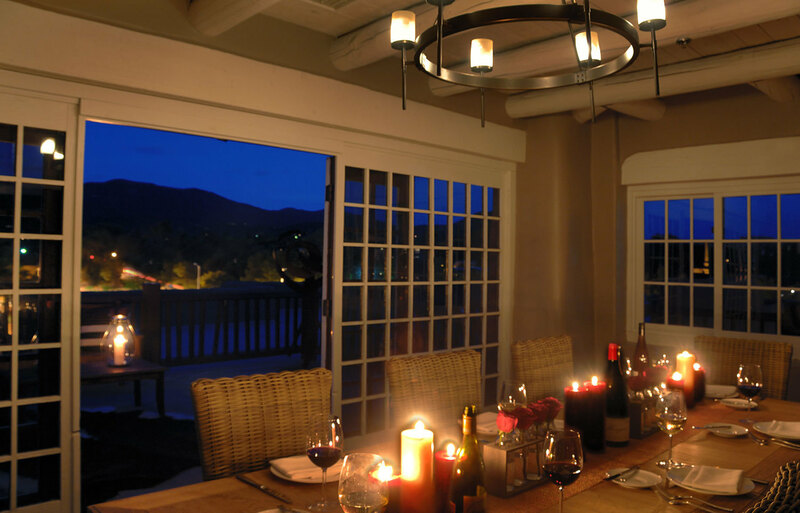 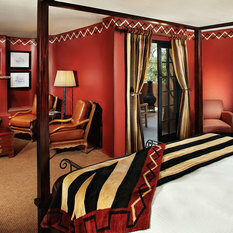 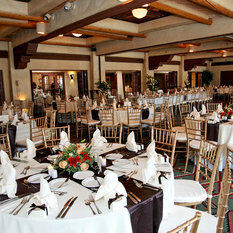 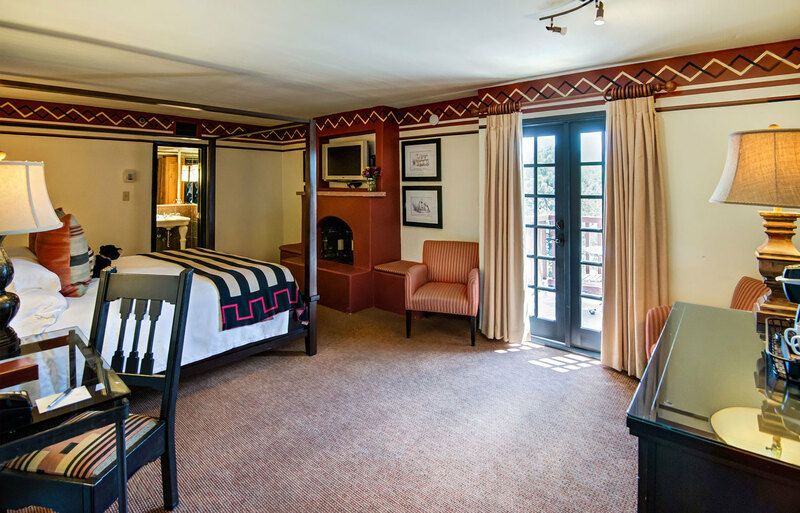 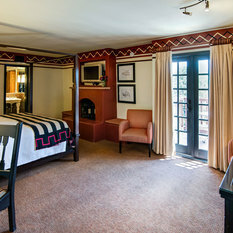 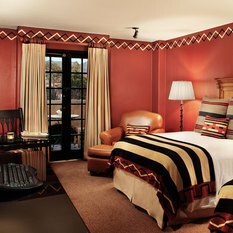 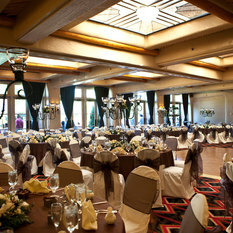 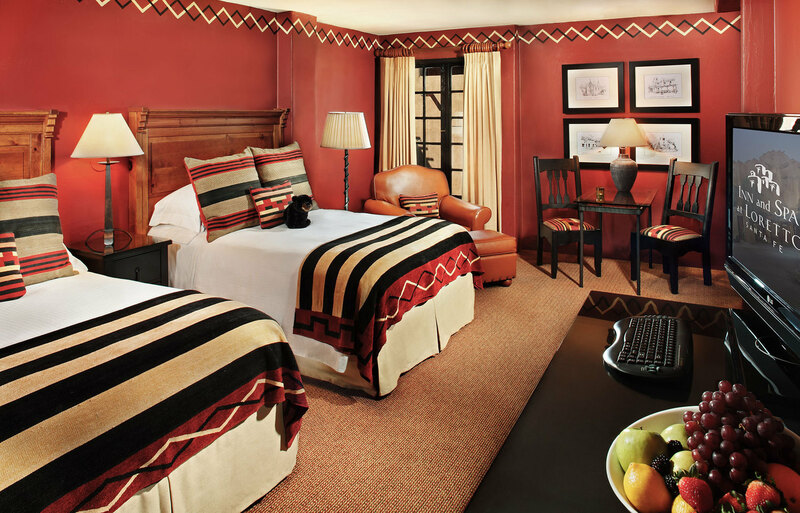 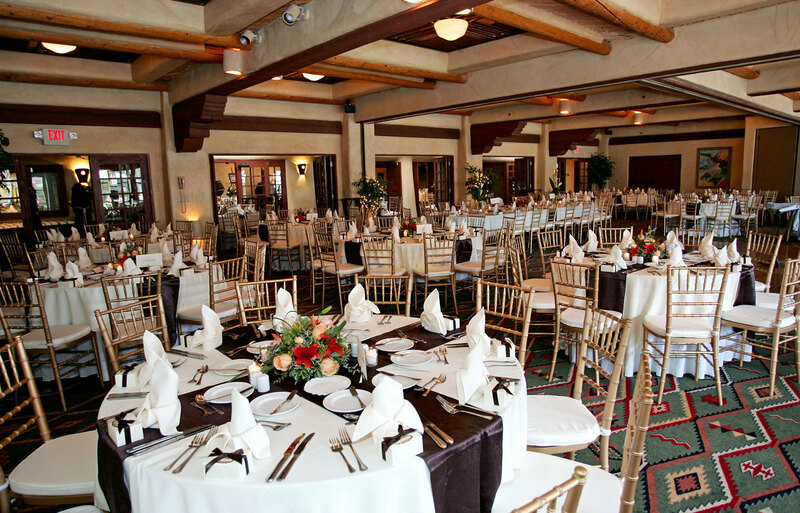 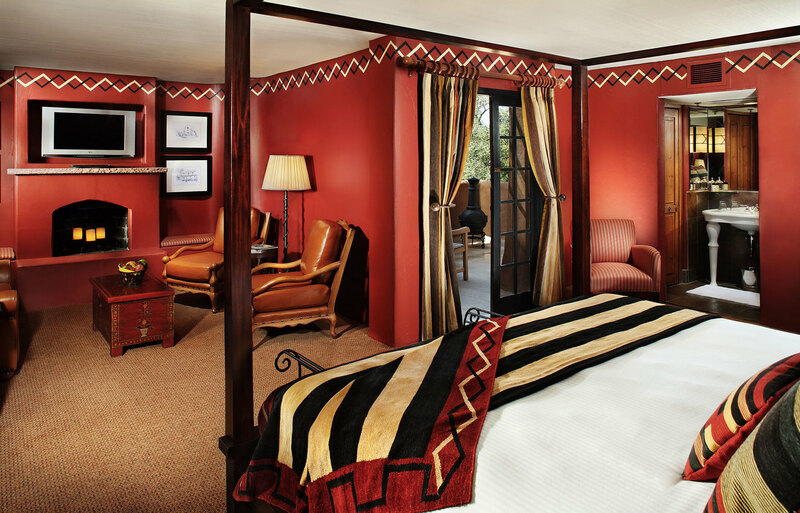 Iconic adobe architecture reminiscent of the famed Taos Pueblo welcomes you. 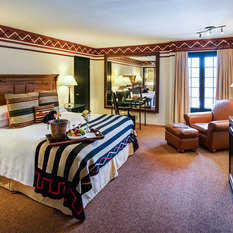 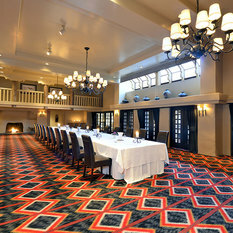 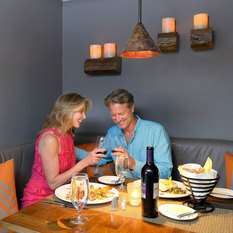 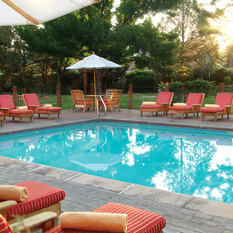 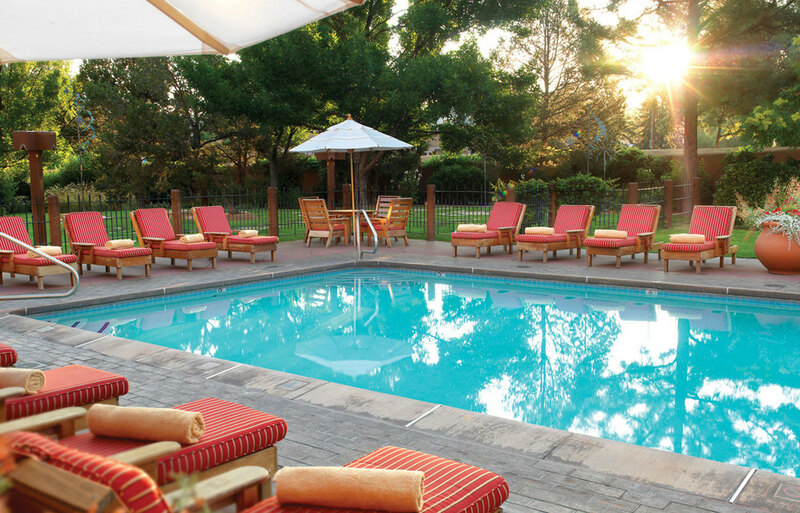 Featuring 136 well-appointed hotel guest rooms, including a Penthouse suite, an award-winning spa, casual fine dining, and a year-round heated garden pool, as well as many unique onsite galleries and boutiques. 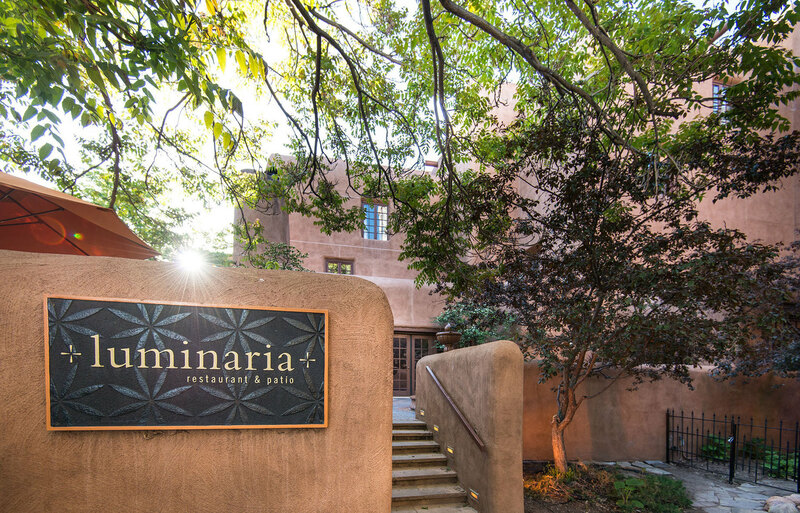 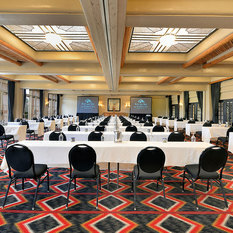 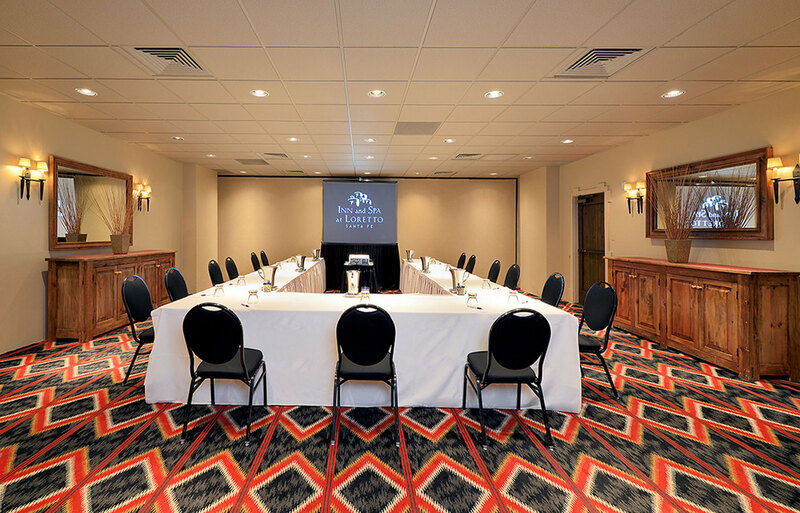 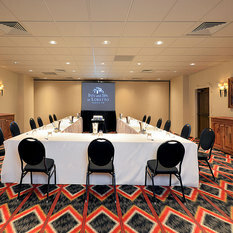 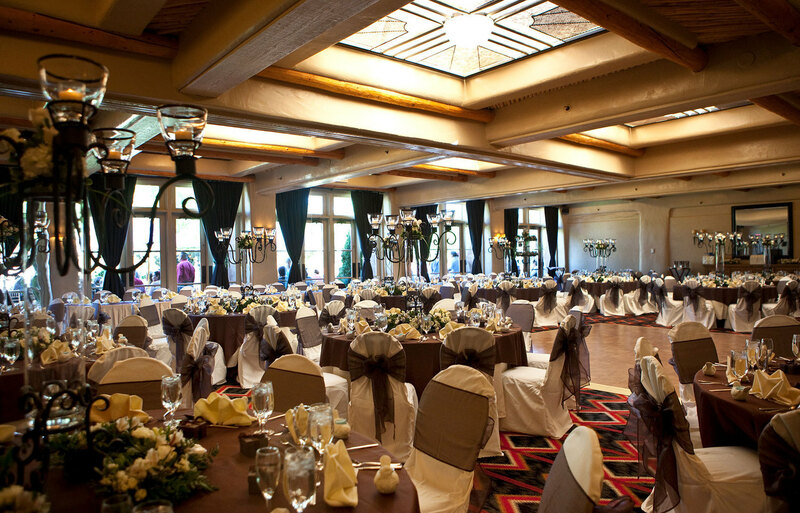 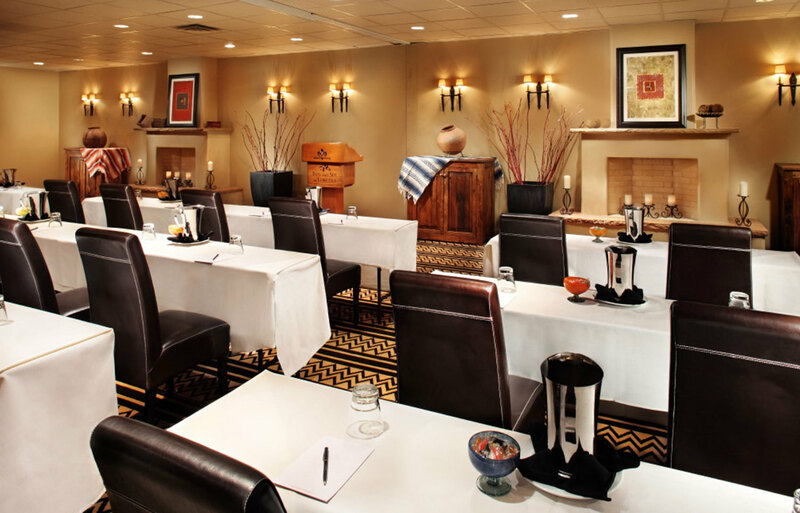 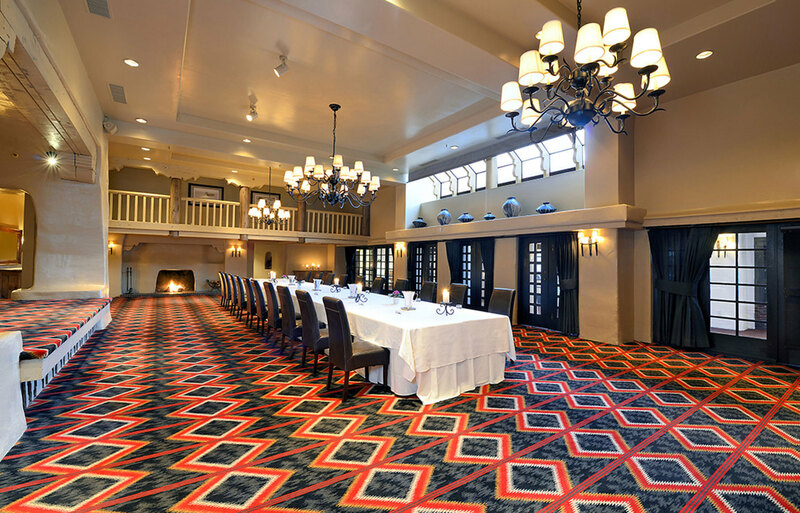 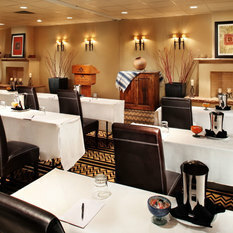 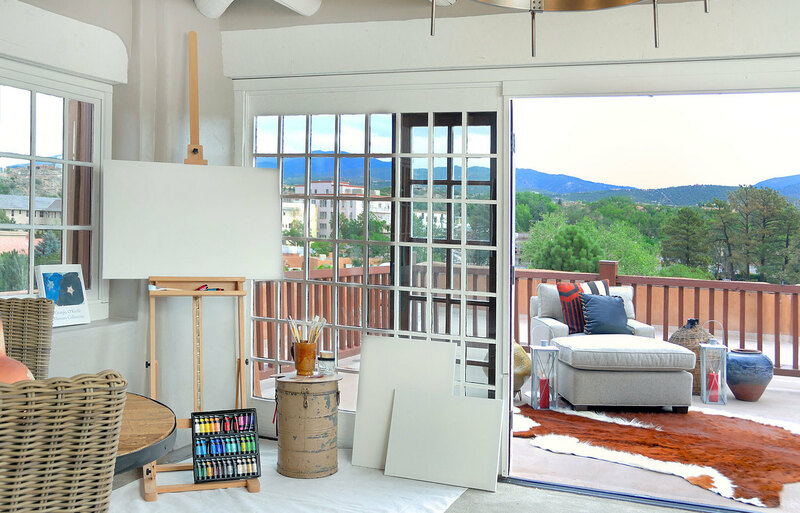 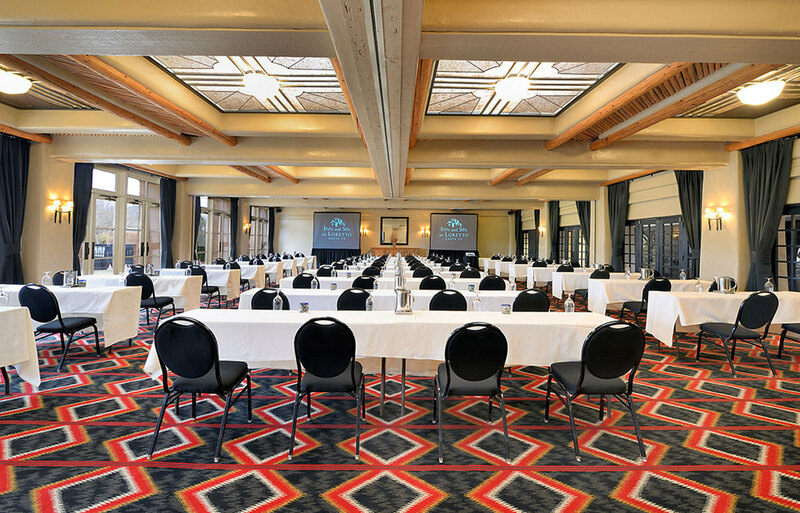 Ideally located in the heart of downtown, just one block from the historic Santa Fe Plaza, Palace of the Governors and Canyon Road arts district, you’ll find plenty to do within steps of your hotel room. 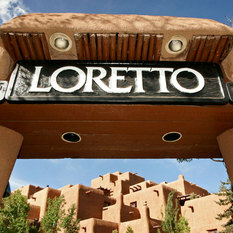 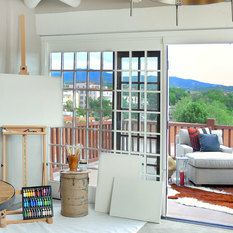 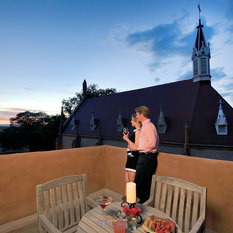 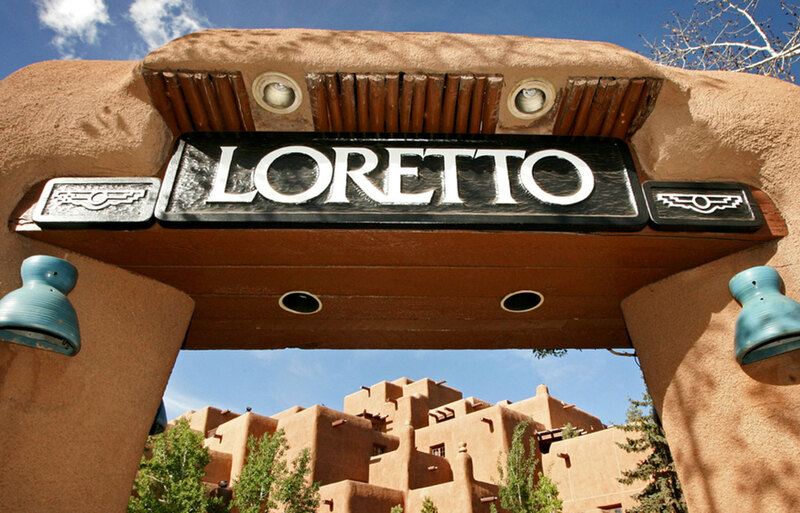 Visit the adjacent Loretto Chapel featuring the miraculous staircase that has mystified visitors from around the world for centuries, explore the historic Santa Fe Plaza with its world-class museums, boutiques, galleries and cuisine, or immerse yourself in the great outdoors on one of the area’s many hiking, biking and skiing trails.